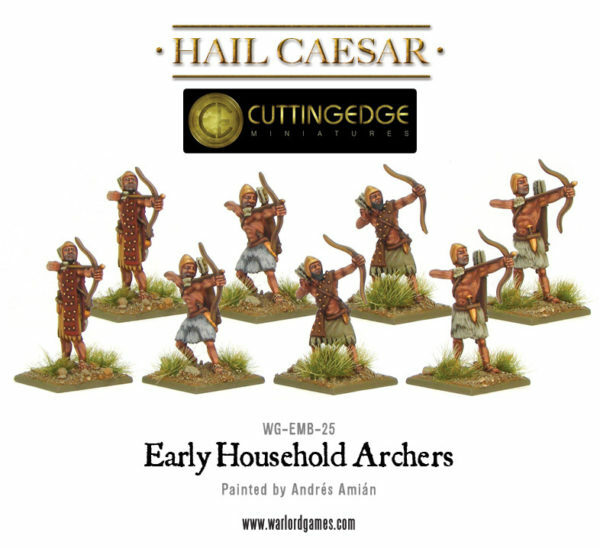 Warlord Games have more new miniatures from the Cutting Edge Bronze Age range. 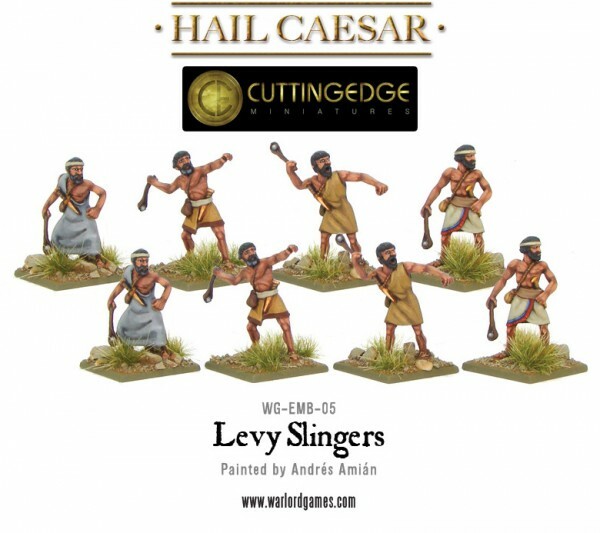 Following on from the miniatures released for the Sumerian and Akkadian armies last week, the next release for the new Early/Middle Bronze Age range widens your range of troop options with slingers, axemen and archers. 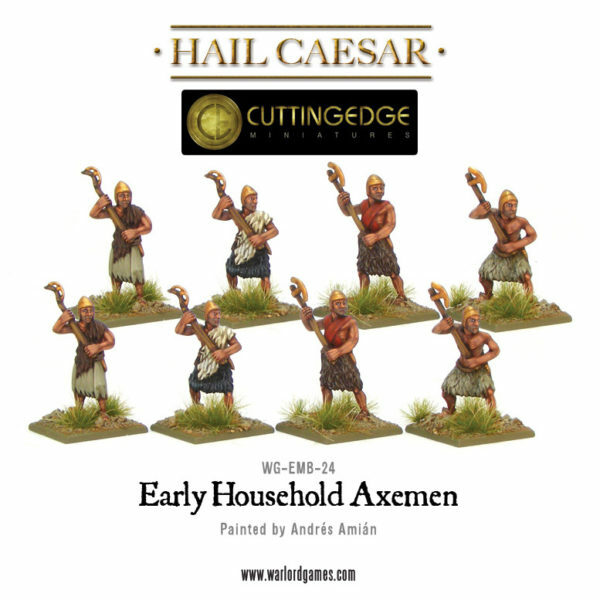 The Early Household Axemen are Bodyguard Axemen of the Early Bronze Age. 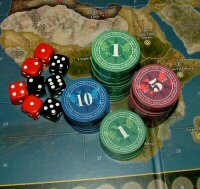 They can be used in Sumerian, early Akkadian, early Syrian and early Elamite City-State armies. They can be suitably mixed in with Early Highlander Axemen as an Early Highlander General’s Bodyguard. The figures can be suitably used as Hattian Axemen or even those of the city-states of the Arabian seaboard, such as Makkan, in the Early Bronze Age.